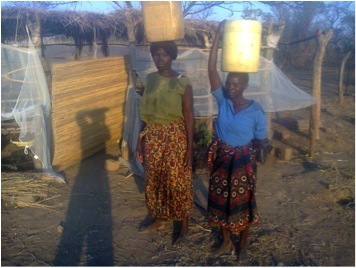 Breadfruit Trees in Zambia??? Yes, dude. 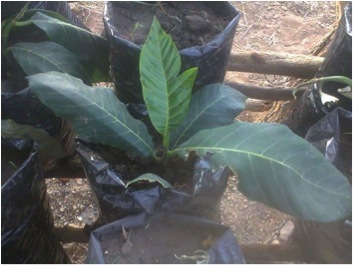 They are here and thriving 🙂 Come January we put them in Zambian soil. And just for vulnerable but deserving familes 😉 No ornament hunters ha! 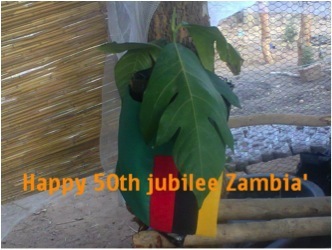 Happy 50th Anniversary, Zambia. Independence Day! Yeah 🙂 They love my plastic and pole greenhouse. A few even have began new leaf shoots! It is so fascinating. 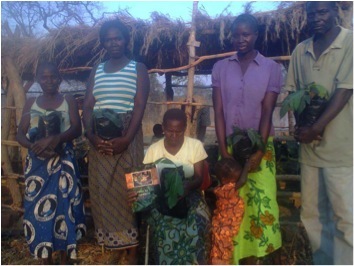 Exciting news: we have successfully landed Breadfruit Trees in Zambia for the first time. We couldn’t have done it without the help of a great team! 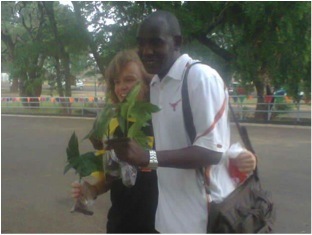 My dearest and all weather friend volunteered to carry the trees of life from Germany to Zambia. She did it because of her love for this country. The breadfruit story is incomplete without her. Thanx Julie. 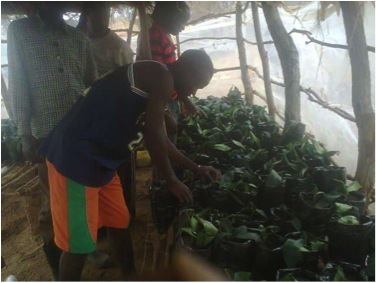 Message from Julie: This box of beautiful breadfruit plants from Global Breadfruit will soon be feeding 150 families in Zambia for generations to come! 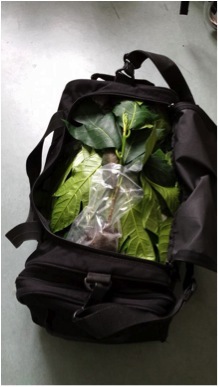 Breadfruit Trees getting ready for Zambia 🙂 Keep your fingers crossed that all works out. Thanks to everyone involved: Garry, Lloys, Josh! 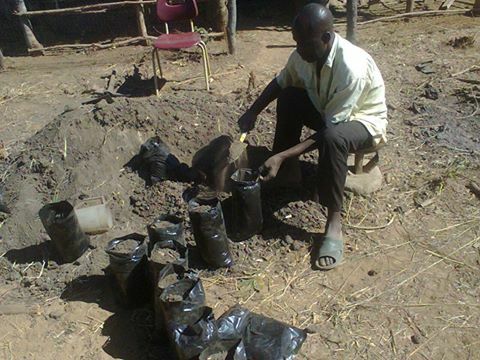 150 Seedlings, safely packed and waiting for their new home in Zambia.